Education initiatives allow students and teachers alike to learn about opera in a relaxed environment. Opera is more than just music, drama, and stagecraft; opera can sweep you away to foreign lands and take you back in time, dazzle you with visual spectacles and exquisite music, and make you lose yourself in the experience of authentic emotions. It is the grand synthesis of literature, language, cultural diversity, visual and performing arts, and the universal human experience. Most of all, it is exciting! Come explore the world of opera, on stage and behind the scenes, through our education programs. We hope you'll take advantage of the many ways opera can enrich your curriculum. 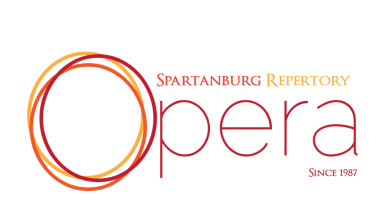 Schools in Spartanburg and surrounding counties are invited each spring to a special program during the school day at a reduced ticket price, making opera more accessible for all students, regardless of age or background. 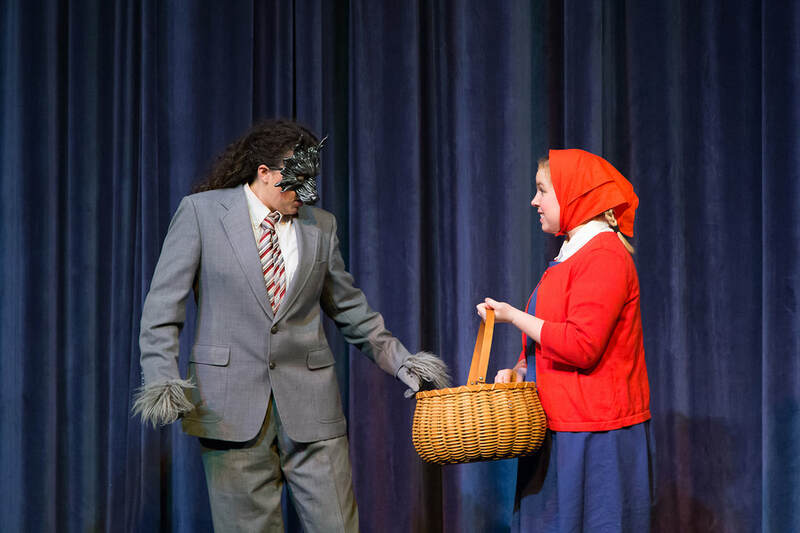 This program provides a unique and affordable opportunity for local students to be introduced to opera through a familiar story, alongside their peers, and with the guidance of teachers. We had another successful educational outreach program this year! Check back soon for an announcement of next year's program, or subscribe to our email list at the bottom of the page for updates about next year's season, auditions, and more! ​Opera is a Class Act!